The next few weeks are prime time for roped glacier travel and crevasse rescue training. The sun is higher in the sky for that glacier frying pan feel, and large, safe practice “glaciers” are available for training purposes. We just created this course this winter and we’ve been pleasantly surprised on how popular it has been and how much fun it is — both for us to teach as well as it is for our students to participate in. 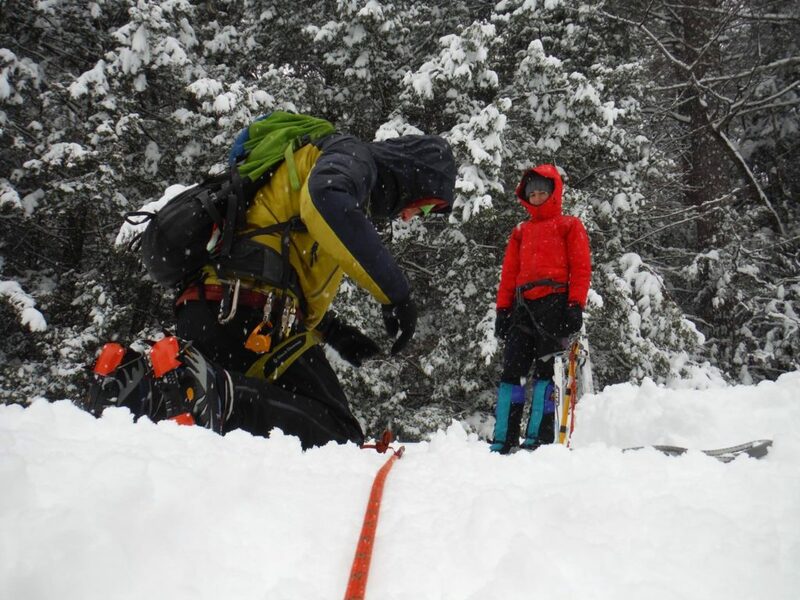 If you’re doing something big this season and want to be prepared, or maybe you just want to sharpen your alpine skills, let us help round out what you know and make you All Systems Go. Course availability is at your convenience so reserve your date now (we have lots of snow, but please do it soon). For course pricing and other details, please check out the program’s official page.